When it comes to ranking in Google whether it’s websites or videos, Google likes to see backlinks. High quality backlinks coming from relevant websites that have traffic are the best kind you can get but it can be difficult to find and/or buy them unless it costs you a fortune. WP Backlink Machine v2.0 is perfect for those who find themselves in this situation of not being able to find where to get backlinks, can’t afford backlinks, or just don’t have time to mess the process. Look at how much it can cost to get backlinks! What is WP Backlink Machine? 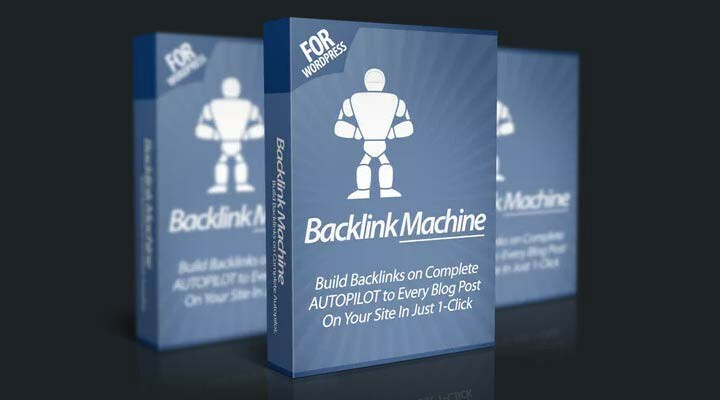 WordPress Backlink Machine is a plugin you install on WordPress and it automatically sends 10, 20, 50+ backlinks to every post you create. The backlinks are from a well-maintained collection of websites by the plugin owner Ankur Shukla but I’m not sure how many there are in total. Here’s a video showing you how easy it is to use. Define any number of anchor text for your links. Generate a complete backlink report in 48hrs. Drip Feed backlinks intelligently over a few days. Automatic indexing of all your backlinks. FULLY AUTOPILOT — make a new post and get 20 or 50 backlinks built to it within the next 48hrs. No manual work required at all. Build Backlinks for Unlimited Wordpress Sites. Access to their Web SaaS Platform, build backlinks to ANY SITE from a single interface. Build 5 different types of backlinks. Export backlink report to PDF. Keyword research Tool built in to help you with keyword research for your backlink anchor texts. Create DAILY automated backlink campaigns that create 20 links per day for 30 days…etc. Set & Forget. I’ve looked up several of the blogs that some backlinks got posted to and was surprised to see in aHrefs that they did have some authority. Sure, it’s not massive but what do you expect for the price and automation? It’s nice to have reports showing where your backlinks get posted and many people may prefer that. But seems to me that revealing these blogs is an easy way to get them de-indexed if they are found in the wrong hands. If it were me, I would not use this plugin on a main money site. But I would use it on launch jacking sites or “church and burn” type sites where I’m not too concerned if they last forever and wanted them to rank fast. If you want some affordable backlinks you can send to your money site that won’t cost a fortune, check out these 2 services both for less than $10. I’ve used them many times over especially for ranking videos on Google. There will be a couple upsells but I don’t yet know the features of them. There will be a pro version of this plugin, SEO tools upsell and a developers license upsell. More details will be added as I’m updated. 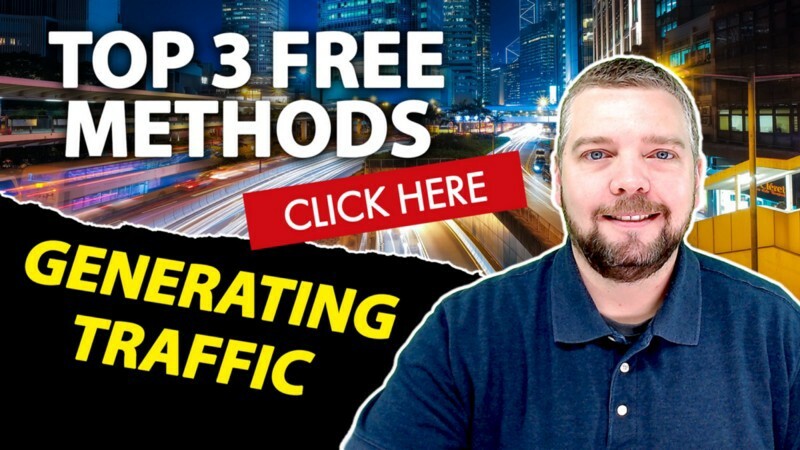 Want to know my top 3 methods for generating traffic to my website and videos? Click the image below and watch the video I made.